We’re back in January, the “Monday” of the year. We’re all feeling sian but no worries, we’ve got some artsy AF events and great food for you to make it through the rest of this huge “Monday”. Let DiscoverSG be your lobang. Let’s go! From 13 January 2018 to 3 June 2018, the world’s most iconic street artists will be showcasing their most provocative works for the first time in Singapore. 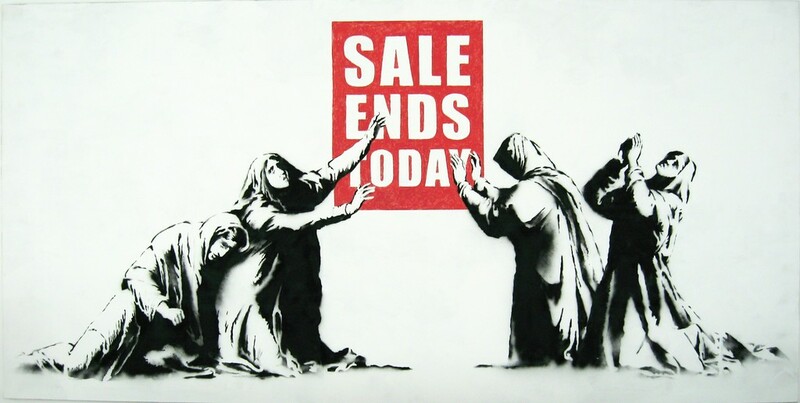 Titled Art from the Streets, this ground-breaking exhibition will trace the 40 years of street art, from its beginnings to the urban art form that it is today. The exhibition will feature a series of live paintings that are created on-site by some of the most iconic street artists as well as new and upcoming names such as Spain’s Felipe Pantone, Singapore’s Speak Cryptic and Yok & Sheryo. The new artworks are specially created for the exhibition, to showcase the diversity of the street art movement and how it is relevant to society in present times. That’s not all, there will also be large-scale mural paintings, videos, prints, installations, archival material, drawings, and sketches from 50 of the biggest names in street art. The ArtScience Museum will also be shining a spotlight on artworks from upcoming SouthEast Asian street artists. 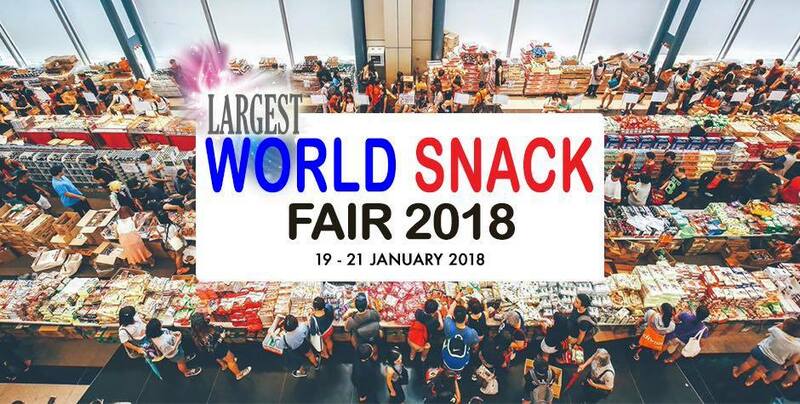 For those of you who enjoy snacking and are bored of the regular chips that you munch on, the World Snack Fair has got you covered. 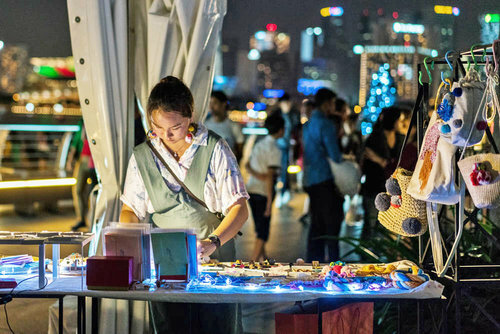 Held at the Suntec Singapore Convention and Exhibition Centre, the World Snack Fair gathers hundred over brands of snacks from all over the world. Expect to find snacks from Japan, Korea, Europe, Australia, and SouthEast Asia. There’ll also be a Character cafe and a Cosplay Competition! This is a fair for the serious snackers and anime fans. 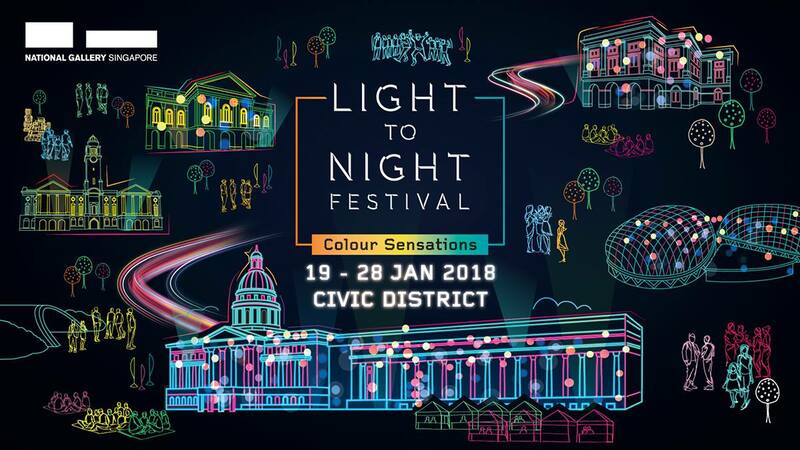 The Light To Night Festival is back from 19 to 28 January 2018, once again painting the Civic District in a shower of stunningly vibrant light displays, installations, and creative works of art. 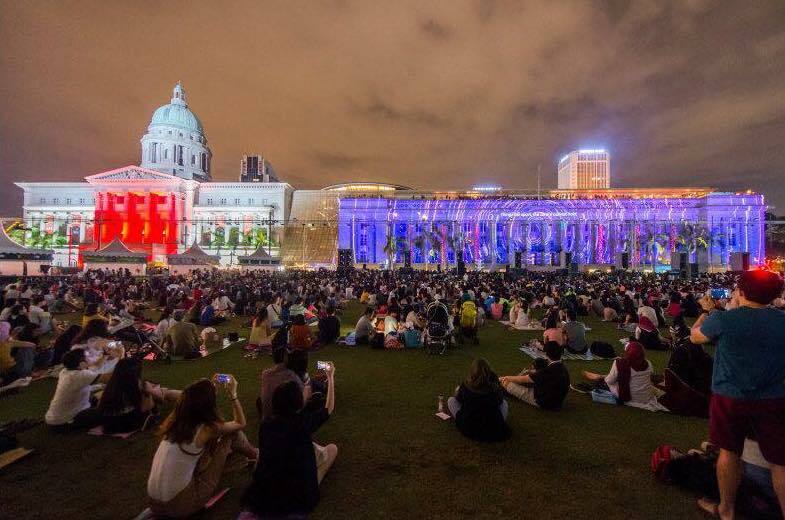 As one of the marquee events of Singapore Art Week, the festival is set to expand from an anniversary celebration by the National Gallery Singapore, to a district-wide arts festival, in collaboration with The Art House, Victoria Theatre and Concert Hall, Asian Civilisations Museum, and The Esplanade. The theme for this year is “Colour Sensations”. Visitors will be taken on a captivating multi-sensory experience, from the stunning kaleidoscope of public art and installations from local artists to interactive light projections and immersive colourscapes. There will also be a Festival Food Street at the Padang. So gather your friends and family and head down to the Light To Night festival for a night of artsy fun! 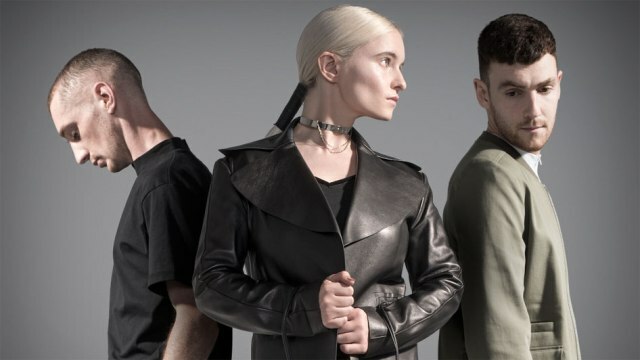 Grammy Award-winning musical sensation Clean Bandit will be here in Singapore on 22 Jan 2018, performing at the Suntec City Convention & Exhibition Centre Halls 601 – 604. The trio, whose sound features distinctive elements of classical music, broke through with the huge hit “Rather Be”. From there, they’ve made waves internationally with infectious radio hits such as “Rockabye” and “Symphony”. With special guest The Sam Willows, this is one concert you don’t want to miss. Tickets: $108 – $208. Get your tickets here. For one night only, Munah Bagharib and Hirzi Zulkiflie, better known as MunahHirziOfficial, will be celebrating the end of an era, as they hold the final curtain call for their Youtube channel. Sadly, they will be closing their Youtube channel after a decade of hilarious antics, parodies and a whole roster of familiar and crazy characters. Don’t miss this final opportunity to catch them live at the Capitol Theatre on 24 January 2018. Ticket prices go from $45 to $105 and can be purchased here. Hurry and grab your tickets before they’re sold out! The annual St. Jerome’s Laneway Festival is back! 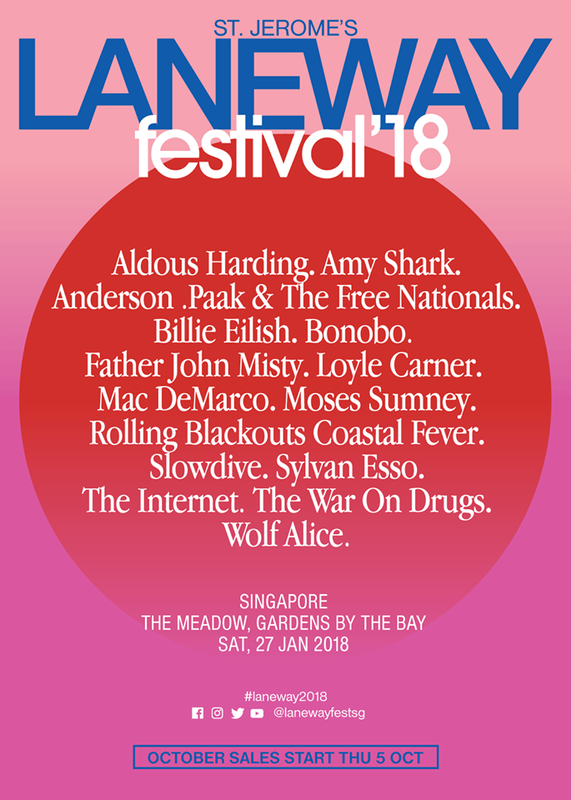 This year’s event features a smashing lineup including Aldous Harding, Amy Shark, Anderson, Paak & The Free Nationals, Billie Eilish, Bonobo, Father John Misty, Loyle Carner, Mac DeMarco, Moses Sumney, Rolling Blackouts Coastal Fever, Slowdive, Sylvan Esso, The Internet, The War On Drugs, and Wolf Alice. Happening on 27 January 2018, the festival promises to be a total sensory experience, bringing the best live acts – both new and established – onto the Laneway stage for music fans. Tickets: Standard Tickets: $158 | Door Sales: $200. Get your tickets here. Foster The People will be in Singapore in January for a one night only concert on 30 January 2018 at Zepp @ BigBox Singapore. 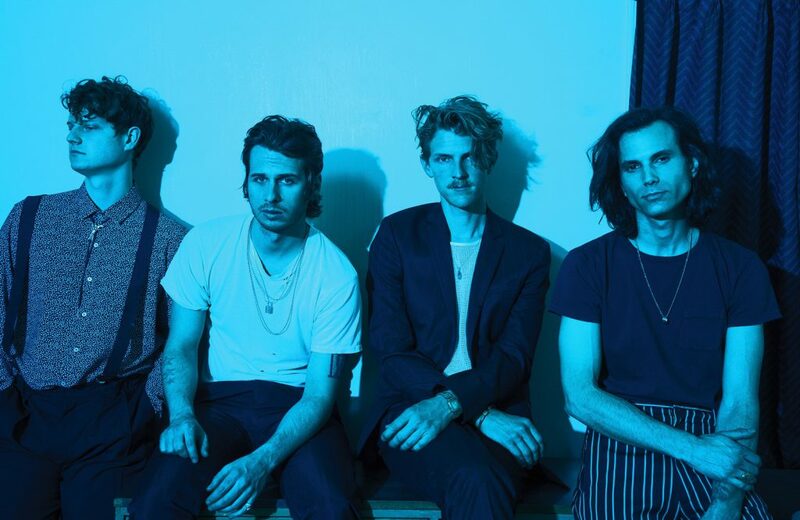 The indie pop group that first made waves with the infectious single “Pumped Up Kicks” is back with a new sound, and we’ll be able to experience it all LIVE. Expect the band to perform hits from their latest record Sacred Hearts Club, featuring the hit single “Doing it for the Money”. With any luck, we’ll also get to hear some of our old faves including “Helena Beat” and “Houdini”! Tickets: $138. Get your tickets here. Can’t decide between pizza and Korean food for dinner? How about both? Pizza Maru is the latest franchise to hit our shores, serving up Chicago-style deep dish pizzas with a Korean twist. That’s right, we’re talking about deep dish pizzas with Korean flavours. Known for their patented pizza dough made with green tea, chlorella and 12 kinds of cereals, this hefty pizza dough is made to support a multitude of ingredients in their deep dish pizzas. 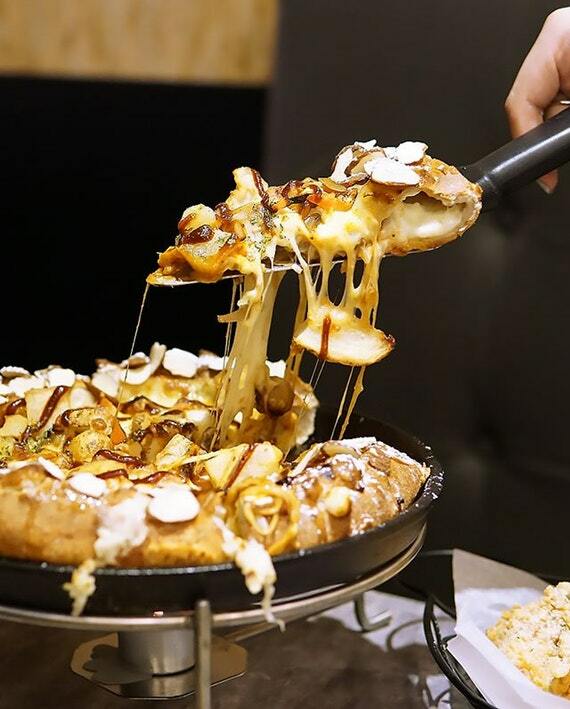 One of the pizzas to look out for is the Real BBQ Chicago ($26.80) which comes stuffed with double mozzarella cheese, cream cheese mousse, string cheese, roasted onion, tomatoes, potatoes, chicken chunks, mushrooms, BBQ sauce, honey, almonds and icing sugar. Sounds like a weird combination but it makes sense given the Korean influence on the dish. 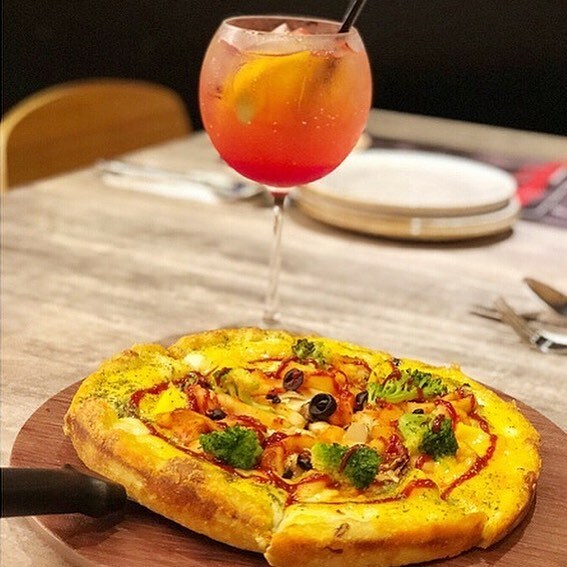 Another must-try is the Mango Ocean ($19.80/regular, $23.80/large) which is a seafood pizza with shrimps, squid, scallops, mushrooms, broccoli, onions, black olives, mango, pilaf sauce, mozzarella sauce, spicy buldak sauce, and sweet potato-stuffed crust. A great side dish to order is the SPAM Tower ($12.80). 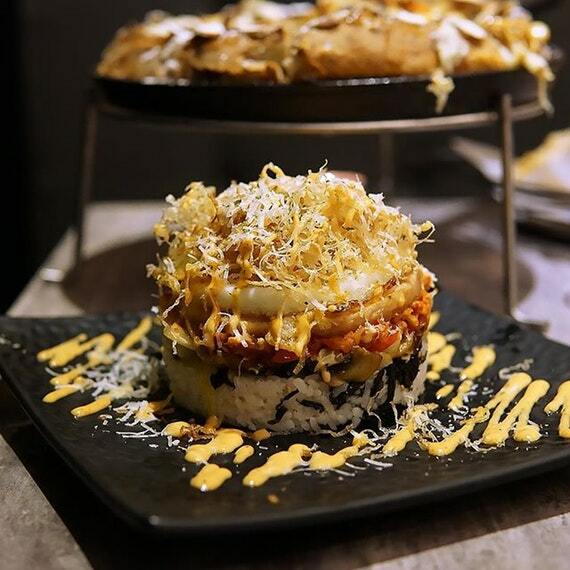 Layers of chicken SPAM, bell peppers, fried kimchi, cabbage, mushrooms, onions, seaweed, and a fried egg sitting on a bed of rice and garnished with potato crisps, parmesan cheese and sriracha sauce. If you’re a fan of Korean food, or deep dish pizza, this is a place you have to check out. 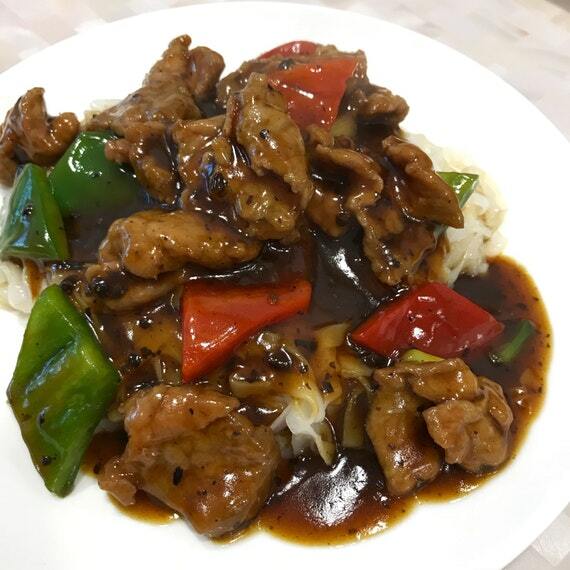 Newly opened along Keong Saik Road is Mak Hong Kee HK Kitchen, serving up classic Hong Kong fare that you normally find in a high end Chinese restaurant, albeit at a more reasonable price. A must-try is their roasted meats. 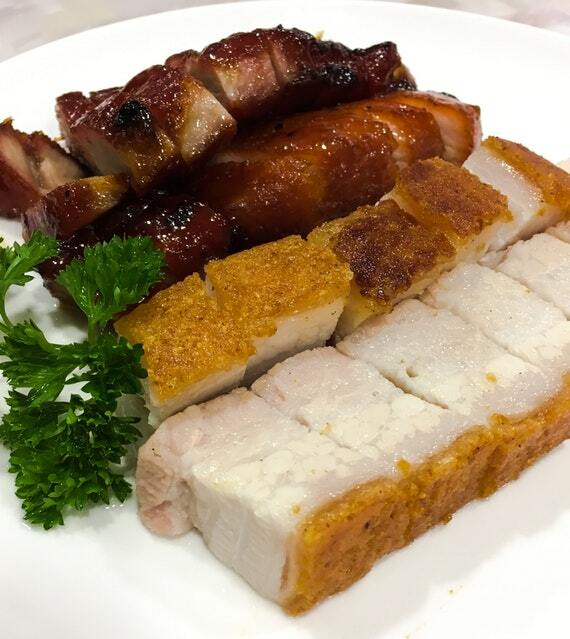 Mak Hong Kee HK Kitchen serves up roast pork which is slightly fattier with a thin crisp layer of crackling that is oh-so-satisfying. Another roast meat to look out for is the BBQ Pork with Honey sauce, better known as Char Siew. The char siew served here is tender and not as sweet. If you need your carbs, then we suggest getting the Beef Hor Fun ($10). The hor fun (rice noodles) used in the dish is narrower, and is stir fried with bell peppers and tender beef slices in a rich black bean sauce. This is a dish that you must order. Mak Hong Kee HK Kitchen also has other selections of rice, noodle and congee dishes if you’re looking for other options. If you’re looking for a place for a fuss-free family dinner, this is it. 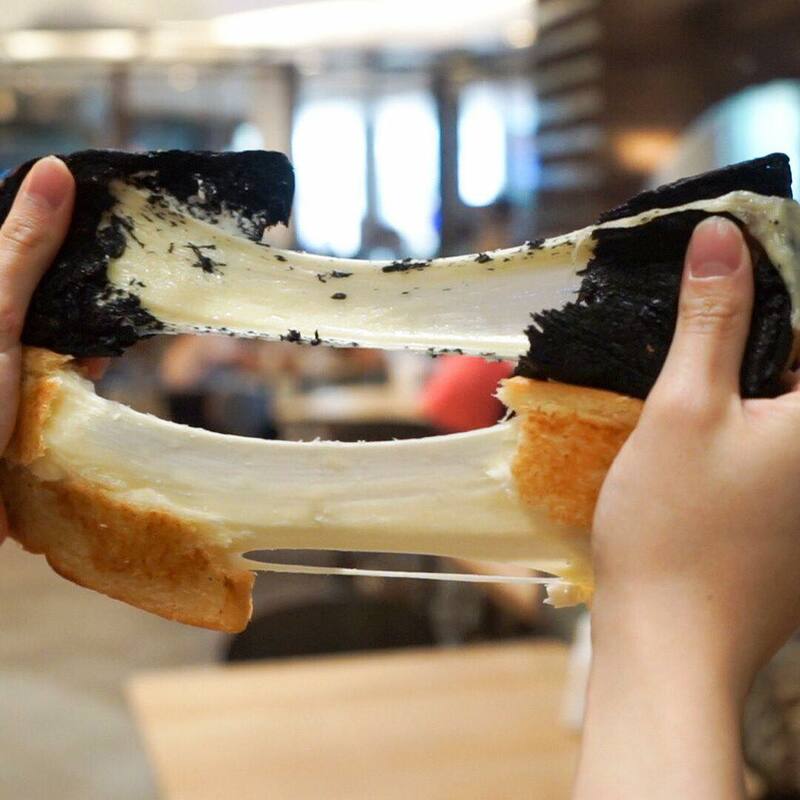 Singapore has seen its fair share of cheese-flavoured food. Four cheese pizzas, grilled cheese sandwiches, cheese sundaes, cheesecakes, cheese cookies, and even cheese foam bubble teas. This time round, SayChiizu, a popular Hokkaido Grilled Cheese Toast brand from Bangkok is opening its first store in Singapore at VivoCity on 15 January 2018. 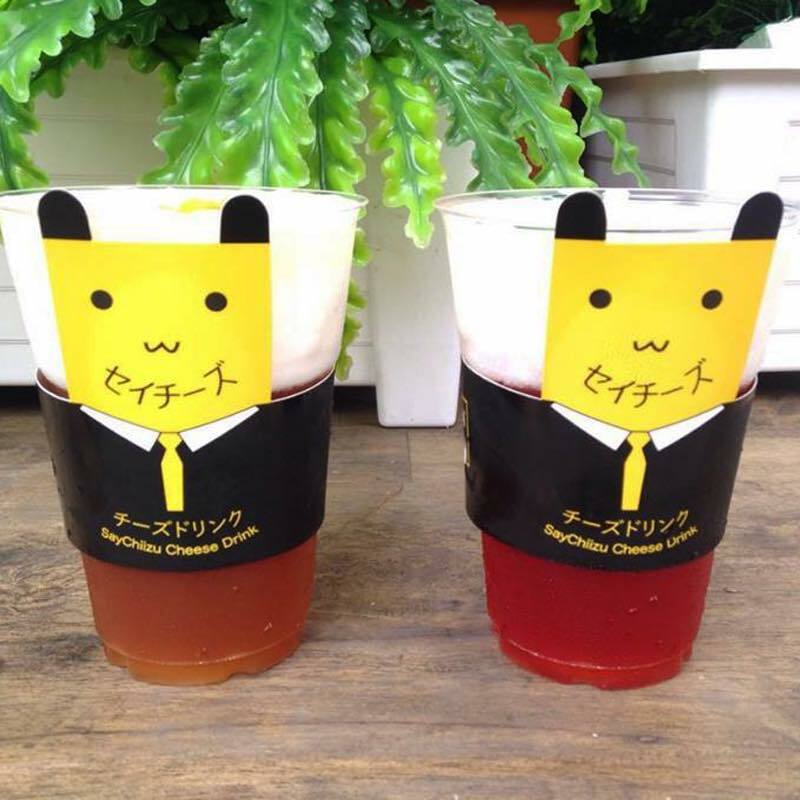 SayChiizu will be serving up their signature grilled cheese toasts in several flavours such as Charcoal, Chocolate, Strawberry Cheese and Matcha Cheese. The cheese is made from a secret blend of 3 different cheeses, which results in an incredibly stretchy consistency when melted. That’s not all, the menu will also include cheese teas and cheese fries. We cannot wait for SayChiizu to open! Since 2006, the Red Dot Design Museum has been organising MAAD, Market Of Artists And Designers as a platform to promote local artists and designers, for them to showcase and sell their original works. 11 years later, it is still the biggest arts marketplace and sees the largest concentration of creative talents across all arts disciplines. If you’re looking for creative gifts or quirky original works, this is the place to go. With so many events going on and so many new foods to try, January will be over before you know it!